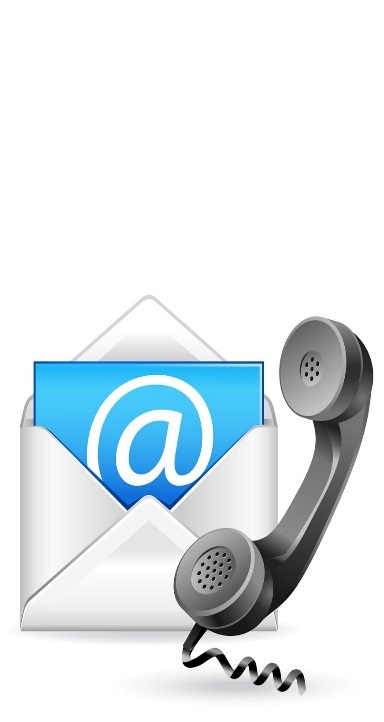 You'll find our complete contact information listed below we look forward to hearing from you. To request any information or general information, please complete the request form to the right. A representative will contact you regarding your request as soon as possible. 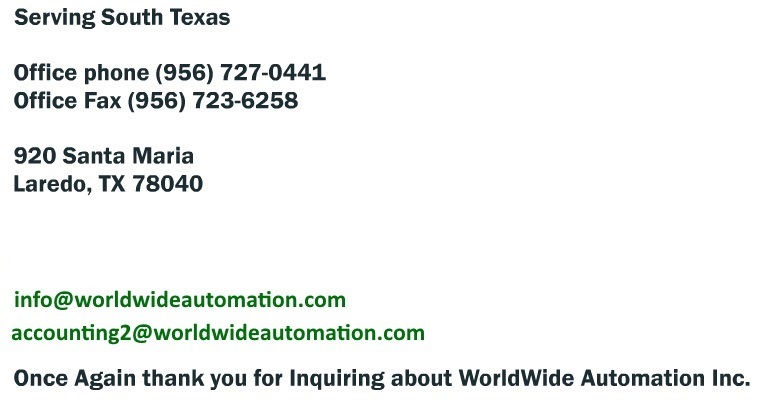 Thank you for your interest in World Wide Automation Inc.!